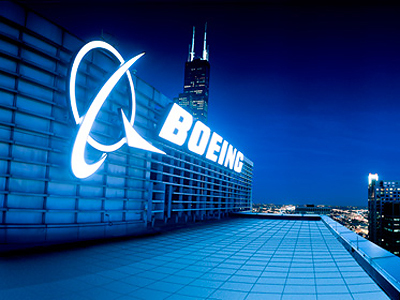 The Boeing Company, an American multinational aerospace and defense corporation received in excess of $5.3 billion in banned US subsidies according to the World Trade Organization. The WTO said the subsidies included illegal support in the form of payments from NASA to Boeing for research and development. The findings come from a panel of trade judges which have been reviewing the case over the past six years, making it the worlds longest and costliest trade dispute to be heard before the Geneva trade court. 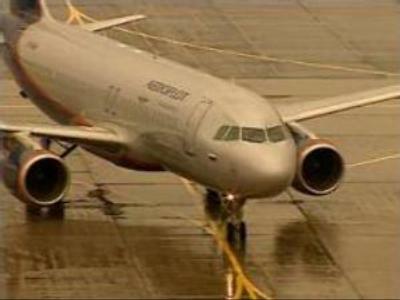 Last year the same panel chastised European support for Boeing rival Airbus in a similar case. Airbus has now claimed to have lost $45 billion in aircraft sales because of the Boeing subsidies. "It's time for Boeing to stop denying or minimizing the massive illegal subsidies it gets," said Rainer Ohler, head of public affairs and communications at Airbus. Boeing, while admitting to the illegal subsidies, argued they received far less than the 20 billion received by Airbus made public last year. "This WTO ruling shatters the convenient myth that European governments must illegally subsidize Airbus to counter U.S. government assistance to Boeing," said Michael Luttig, executive vice-president and general counsel at Boeing. 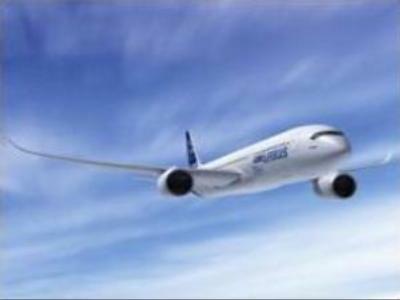 When the illegal subsides were revealed last year in the Airbus case, the US media erupted with outrage. However, with the tables turned and the US government and an American company to blame, most media outlets remain silent. Both sides, Boeing and Airbus, do have the option to repeal the decision.